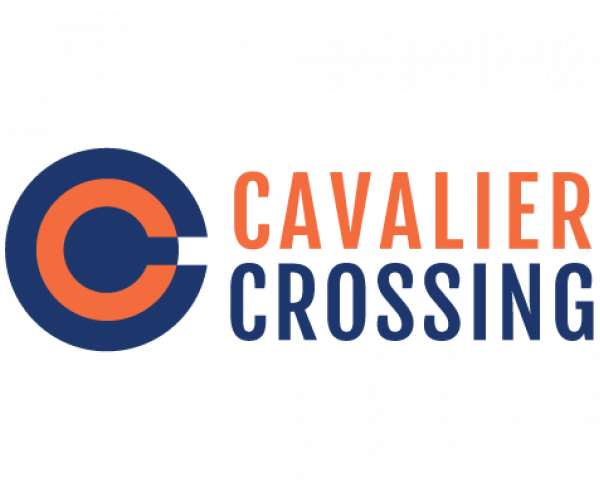 If you’re looking for apartments near UVA that are perfect for students, Cavalier Crossing is where you want to be! In addition to all the furniture and appliances you need (including a washer and dryer), our 3 and 4 bedrooms just minutes from UVA feature private bathrooms, spacious closets, open living and dining areas, updated kitchens, and balconies. They also have air conditioning and high speed Internet that lets you stream music, movies, and TV shows hassle-free. We know that working hard and staying on top of schoolwork is important to our residents, so we have a business center with free printing right on site— no more studying in loud coffee shops! Animal lovers will be happy to know that Cavalier Crossing is pet friendly, allowing both cats and dogs! See our pet policy for breed restrictions, pet fees and more. Additionally, our community hosts resident social events, giving you lots of of opportunities to have fun with your roommates and neighbors, and we provide on-site maintenance services, so any issues that might come up are resolved in timely manner. What more could you want from apartments near UVA?! Contact us today and schedule a tour. Our friendly leasing team is happy to show you around, discuss availability and answer any questions you have. Before your visit, feel free to take a look at our photo gallery.